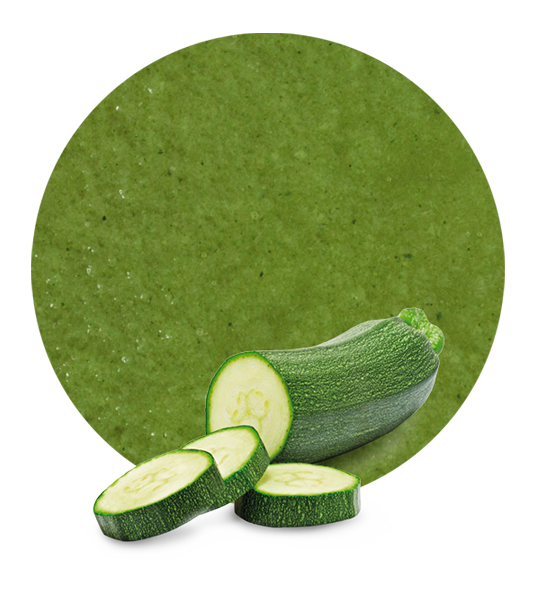 Our corn puree has a great quality thanks to the delicate treatment of the processors in the plants. Corn is a grass species and is currently the cereal with the largest volume production worldwide. 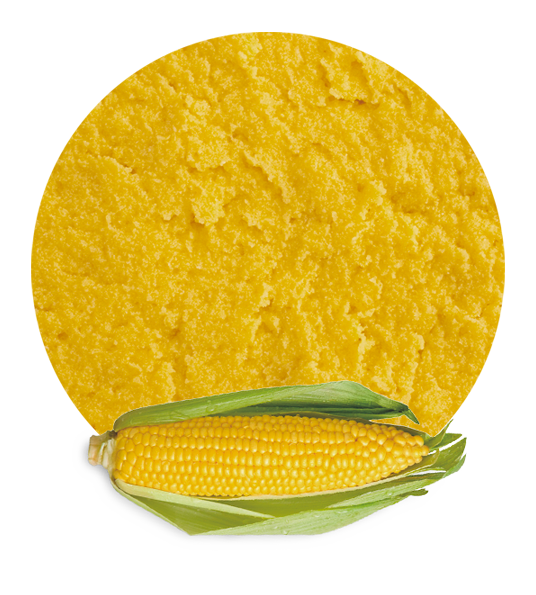 We have aseptic corn puree and frozen corn puree available for our customers. Corn puree is widely used for baby food, but it is also ideal as a side dish to accompany other foods and to include it in recipes. Corn does not contain gluten and has high energy values which facilitate intestinal transit thus preventing constipation. It is a perfect aliment to consume each day as it combats the lack of magnesium and other minerals, and has great nutritional properties. Amongst the numerous benefits of corn we find that it helps to satisfy hunger, and it helps in fighting diseases such as anemia, cancer and ulcers. It also helps to control cholesterol and high blood pressure, it improves blood glucose reduction and prevents constipation. 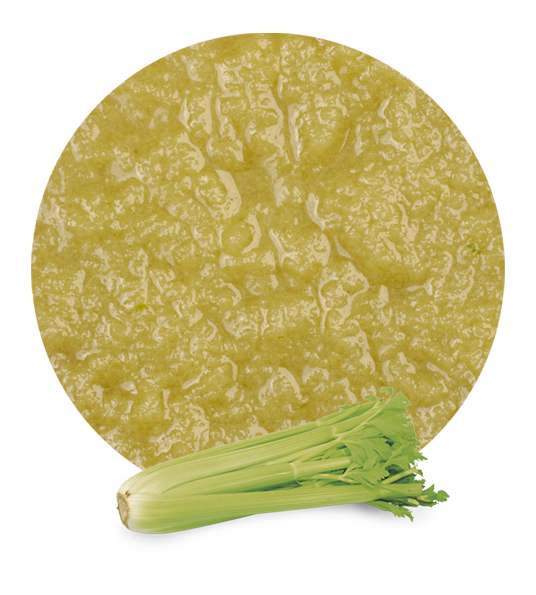 This alimen, and therefore our corn puree, is rich in many kinds of vitamin, which makes it very suitable for the development of the nervous system at any stage of life. 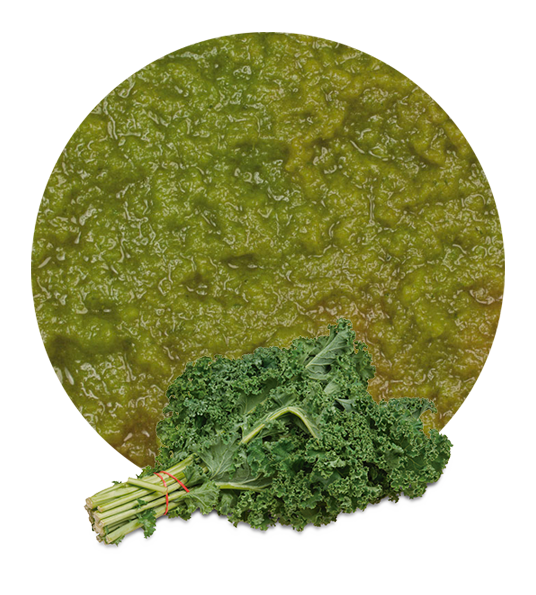 It is characterized mainly for being rich in vitamin A, which is very important for the proper functioning of sight nutrient. All our raw materials are processed in our modern production facilities. As wholesalers, we offer the best service to our customers , thus we have the best logistics solutions in our company. Like all our purees, corn puree, is made from top quality materials, which are processed with great care resulting in great product. Lemon Concentrate is leading supplier and distributor of fruit and vegetable purees. We are also great in the development, distribution and international marketing of other fruit products such as essential oils, pulp cells, purees, NFC juices and juice concentrates, among others. We comply with all regulations, product quality, delivery and documentation to ensure our customers are being treated in a unique way.